Last week’s post looked at the Guild Books Austrian Editions published from about 1946 to 1948 by an arm of the Allied Commission for Austria, as a sort of gentle propaganda. A very similar series of German Editions was published at the same time, and probably with the same purpose. There’s no indication in the books themselves to show that there was any political motive behind their publication. 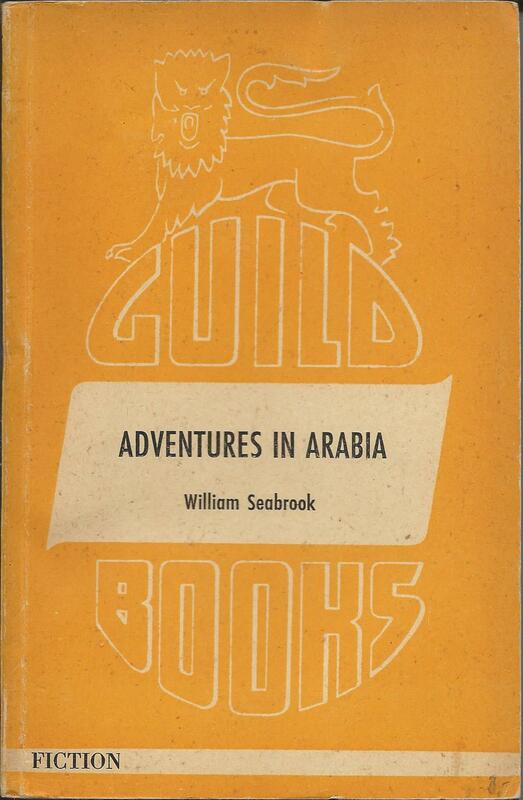 The publisher is shown simply as Guild Books, but in practice this seems unlikely to be the full story. 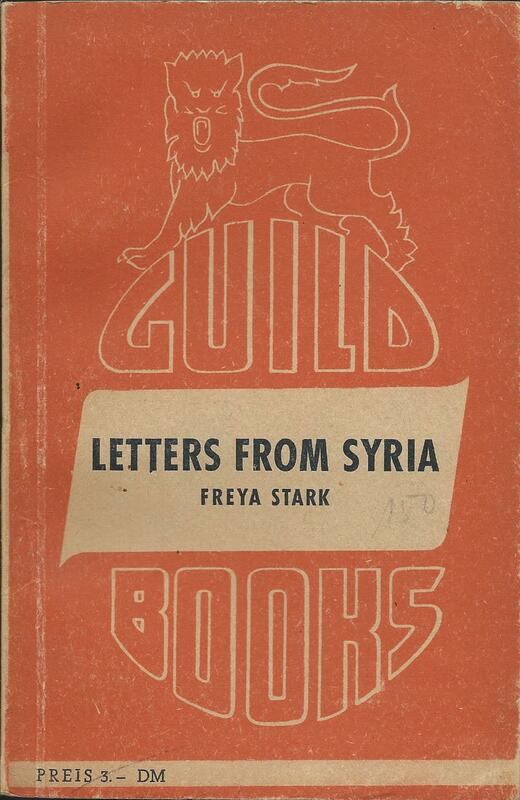 Guild Books was not a publisher, it was just an imprint of the British Publishers Guild, an association of publishers. 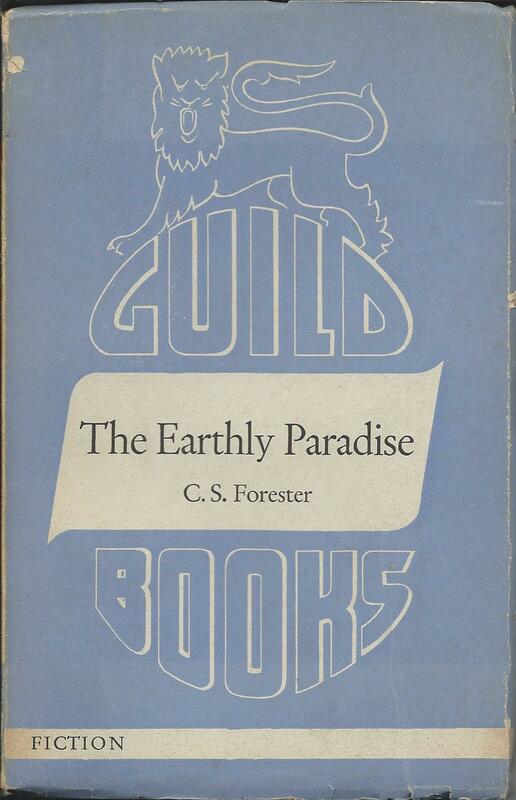 All of its other books were published for Guild Books, but by other publishers. In the UK they were published by the original hardback publisher, the Continental Editions were published by AB Ljus Förlag, and the Austrian Editions by the Allied Commission for Austria. It seems likely that the German Editions were published by the German equivalent, the Control Commission for Germany (British Element). There are many similarities between the Austrian and German Editions, but also some intriguing differences, and the first question is really why two separate series at all. Part of the answer may be that one of the specific aims of the Allied Commission for Austria was the separation of Austria from Germany. Issuing a single series of books for both countries would have looked inconsistent with that. The first 14 books in the German series though also appeared in the Austrian series – it was only in the later volumes that different titles started to appear. Similarity in the titles though hides differences in book production. Basically the German books are much lower quality than the Austrian editions. The paper is mostly very poor, although a few books are better, and two books appear to have paper of different types in the same book, at least in the copies I have. The first 5 books were all sent to different printers, with resulting differences in format. The first and third books (G1 and G3) had thin covers with dustwrappers over them in the same design as the cover, while G5 had a dustwrapper over plain card covers. G2 and G4 had thicker card covers, but seem to have had no dustwrapper. I don’t think any of the later books had dustwrappers. There’s variety in the colours of the covers too, in contrast to the Austrian Editions, which were all brown. All the printers used were in the area around Dusseldorf and Essen, which was part of the British Sector at the time. I can’t tell whether they were sold only within the British Sector, or throughout all of Germany. The series ran for at least 17 titles, but the last volume I have is numbered G19 and gives details of 4 other titles numbered G17, G18, G20 and G21, which I have never seen. I’d be very pleased to hear anything about whether or not these titles actually exist. Posted on November 1, 2014, in Vintage Paperbacks and tagged Austrian Editions, Control Commission for Germany, German Editions, Germany, Guild Books, World War 2. Bookmark the permalink. 2 Comments.